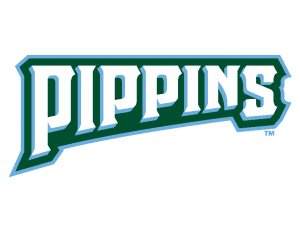 Interested in learning more about Pippins Baseball Tickets? Talk to one of our ticket specialist about single game, group outings, season tickets and much more. Are you a business owner? Ask anyone of our corporate partners and you’ll find the value of being a Pippins partner runs much deeper than hanging a sign on our outfield wall. Whether you’d like to just talk baseball, learn more about our organization or have a specific question regarding a particular product, we’re here to help. Hunky Shaw’s Team Shop at the stadium is open every game day, from the time gates open through the end of the 8th inning.